Temple of the Icon of the Mother of God "Joy of All Who Sorrow"
Temple of the Icon of the Mother of God of Joy of All Who Sorrow", Nizhny Novgorod, Nesterov Street, 2. Church 1896 of the year. With the same name there is a church and in St. Petersburg. 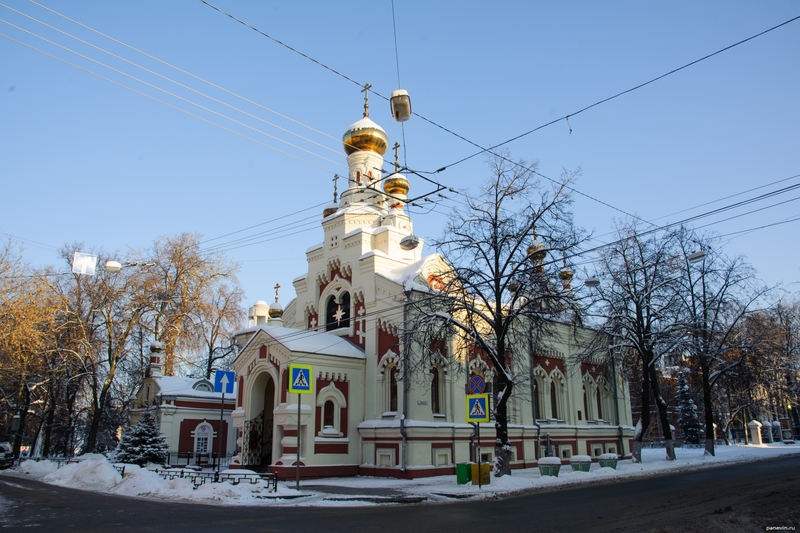 Blog, posts churches and cathedrals, Nizhny Novgorod, winter.